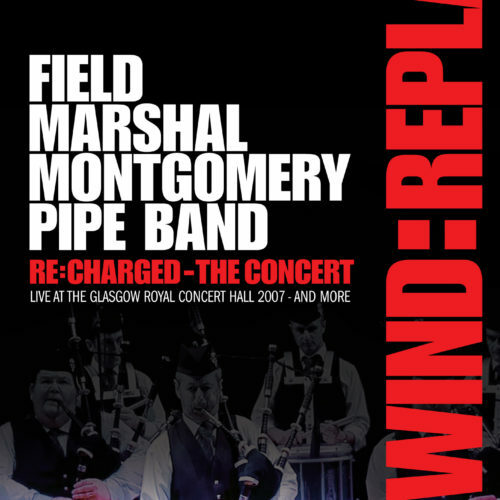 Belfast, Northern Ireland – Field Marshal Montgomery Pipe Band announces the departure of long-serving Pipe Sergeant Alastair Dunn. The move was instigated entirely by Dunn, who wishes to devote more time to his young family and growing business commitments. 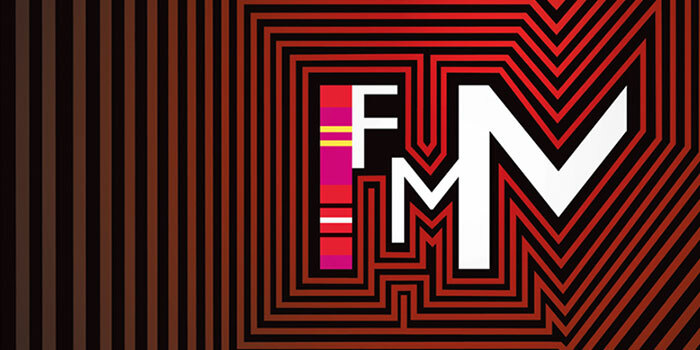 Matt Wilson, FMM member since 2003, will take over the role of Pipe Sergeant effective immediately. Alastair Dunn, pictured middle right, with 2018 band leaders. Photo credit Alister Sinclair. Matt Wilson, newly appointed Pipe Sergeant of FMM. Photo credit Alister Sinclair. 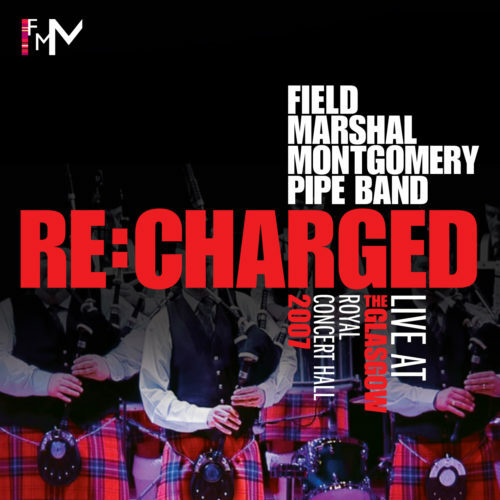 Field Marshal Montgomery Pipe Band are the 2018 World Champions and the most influential and successful pipe band from Northern Ireland ever. 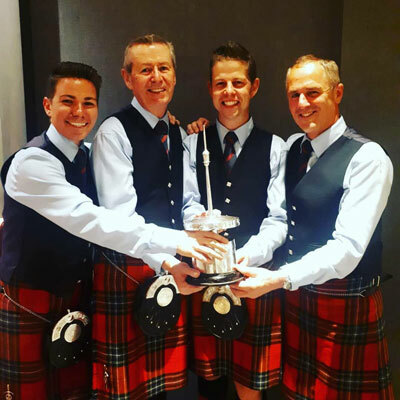 Led by Pipe Major Richard Parkes MBE, the band has won every major championship title available, including 12 World Pipe Band Championships, three ‘Grand Slams’, 14 Champions of Champions titles, 25 All Ireland Championships and 66 RSPBA major championship titles. 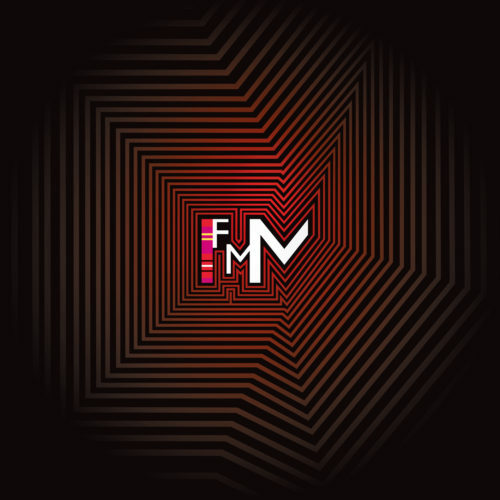 Based in Lisburn, FMM attracts members from as far afield as Australia, New Zealand, Canada, USA, Denmark, France, Scotland, England, and of course the north and south of Ireland. It’s always sad when someone decides to move on. Being a part of a great band for so long is a great achievement. 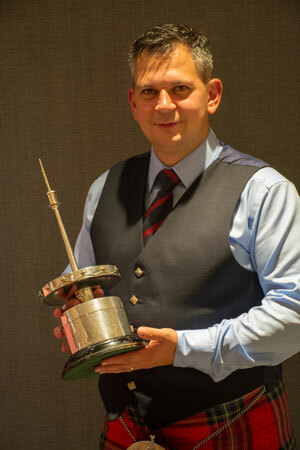 Under the guidance of Pipe Major Richard Parkes and Pipe Sargent Alistair Dunn the FMMPB have reached enormous heights and they will continue to do so for years to come. I’m sure Alastair will have many happy memories of his time in the band and I’m sure he will wish greater success for the band. Had an opportunity to hear the band up close at the Worlds this year and all I can say is outstanding!! Congratulations!